…. 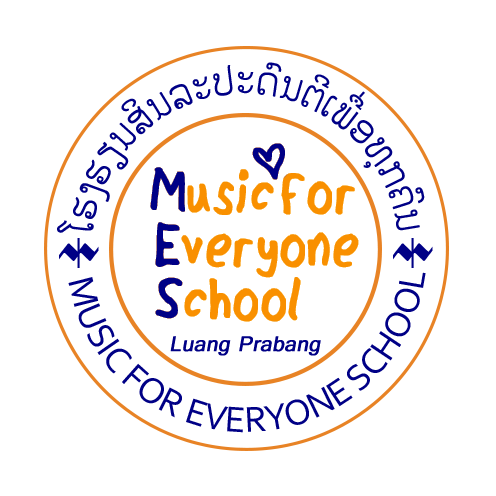 Jens is from Germany and has visited Luang Prabang for fortnight last December, 2014 and would generously like to visit and support Music for Everyone School (MES). 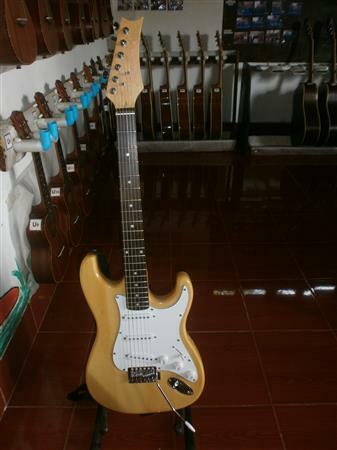 He’s not a musician, but builds and restores acoustic and electric guitars. 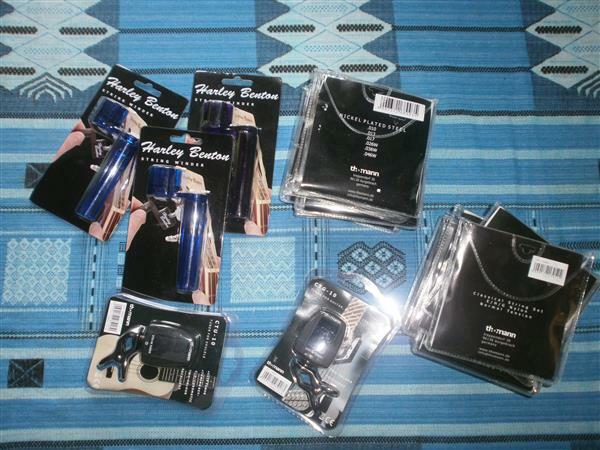 He patiently bring some accessories and consumables, such as picks, Nylon Strings, Electric Guitar Strings, Tuner, Head phone Amp & Multiple Effects and some accessories and maintenance. He then showed how to use the materials to clean guitar strings and protect protecting them not get rusty. Now and then, we keep in touch. 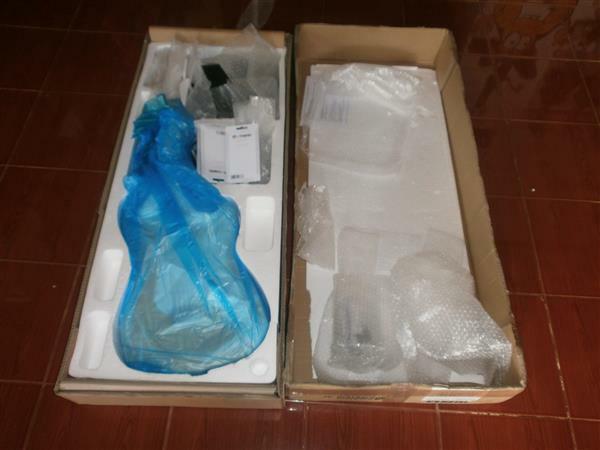 Lately, he sent MES a wonderful electric guitar, some guitar strings, string winders, and picks. 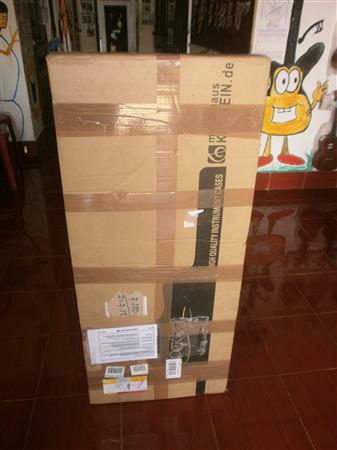 The parcel was arrived safely in Laos and reached MES yesterday. And here are again MANY THANKS to MES generous supporter Jens and his family!! !